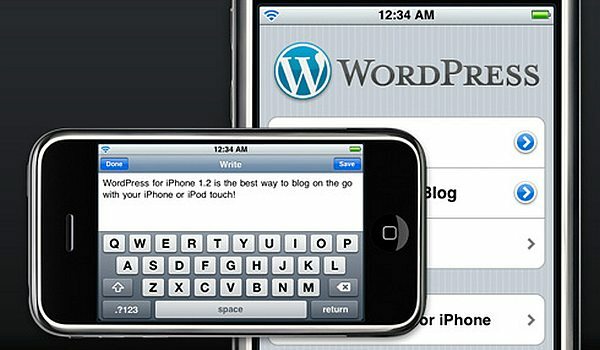 Download WordPress for iPhone. Manage your WordPress blog or website on the go, from your iOS device: view your stats, moderate comments, create and edit posts and pages, and upload media. All you need is a WordPress.com blog or a self-hosted WordPress.org site running 3.6 or higher.